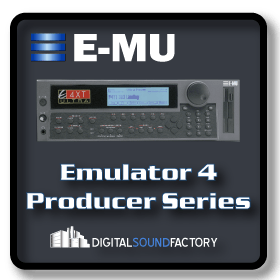 The Emulator IV “Professional Digital Sampling System” was a major step forward in the Emulator story. It was announced at the 1994 San Francisco AES Convention, and it shipped in December 1994. 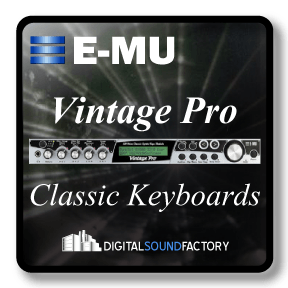 The EIV featured 128 voice polyphony and up to 128 MB of sample memory. 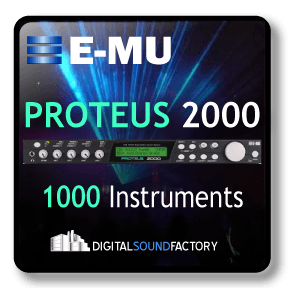 The hardware was based on E-mu’s latest generation very large scale integration (VLSI) technology. 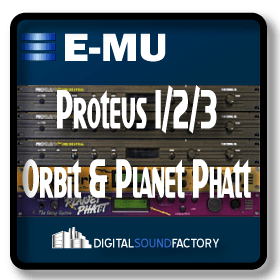 This collection brings you the classic sounds that were produced for the original samplers and feature a broad mix of instruments required for most compositions. 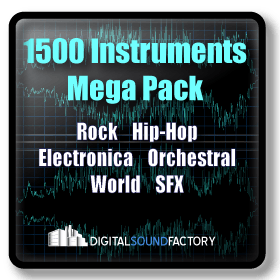 Included are keyboards, synths, orchestral, drums, percussion, and much more.